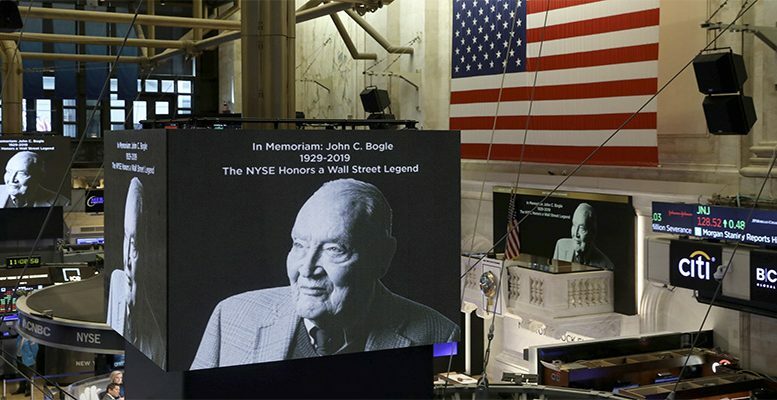 John Bogle, pioneer of indexed investment (1929-2019): "The managers' capitalism has betrayed the investors' trust"
Last week John Bogle died, considered one of the major philanthropists in history. No-one has gifted more money to the middle classes. We are talking of billions and billions. He did it through the Vanguard Fund, which he created in 1975, and which became the first indexed fund for retail clients. Bogle changed the lives of his investors designing a more efficient investment product thanks, above all, to a considerable and constant reduction in costs, modifying for ever the fundamentals of the financial industry and driving an unstoppable trend for optimisation in the sector. His success led him to convert Vanguard into a giant which today manages $5 Tr. In September 2007, just a year before the collapse of Lehman Brothers, his book “The battle for the soul of capitalism” was published in Spain, in which he spoke candidly of the damage that “the capital of the managers” had caused to people’s savings. We had the opportunity to speak with him. The following are some of the opinions he left us. You say that it is in the investment fund industry where we find what you call the greatest violation of property owning capitalism. Why? The fund tends to be a company with directors but without employees which functions like a company separated from the management company with it own and differentiated objectives. 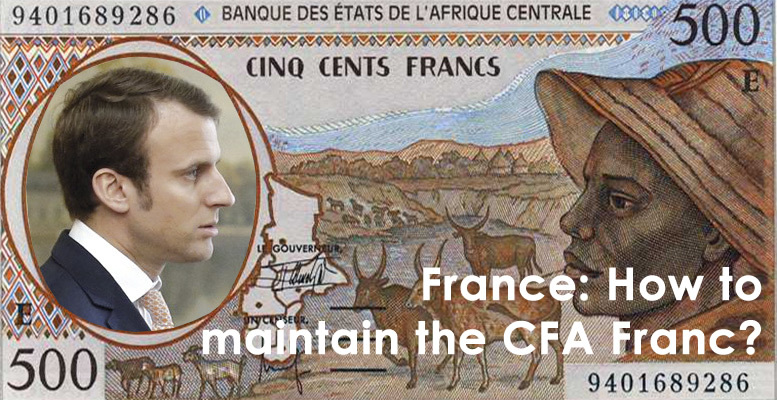 This governance structure favours almost completely the position of the managers over the owners of the fund, so that its history was begun in failure. Moreover, the fund have prioritised the sale and accumulation of assets over the management of the shareholders’ investments, generating ever higher commissions, and practices like market timing have entailed losses for the investors of around 3 billion dollars. The obsession of the managers to bring new products to the market associated with every passing fad, instead of seeking solid alternatives with guarantees of income has also done much damage. Although you admit that it’s like watching grass grow, you opt for indexed funds as a more intelligent form of investment. Why? A. 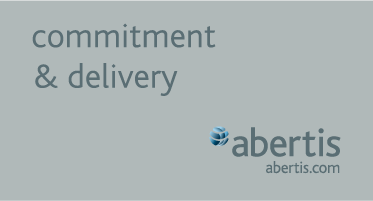 It means they guarantee a return on investment, and minimise uncertainty through the widest posible diversification at a reasonably low price. Many investors still trust in the possibilities of other funds, but what is certain is that only 10% of investors or managers are capable of beating the market in the long run. So I think it is a better option to gaurantee a 100% of the annual returns that the market generously wants to give us, whatever that may be, rather than risking losing all of it. Indexed funds are one of the reponses to my arguments: to the give the investor neither more than less than he deserves. You envisage the next financial scandals happening in the area of pension plans. You talk of solvency problems. Of what scale? Currently more than a half of savings in the American economy, we are talking of almost 10 billion dollars, are deposited in pension plans, which are not functioning properly because at the end of their life investors only receive 25% of their returns, while 75% go to intermediaries. To resolve this we need to create a federal commission which will study the possibility of an issue integrated in social security. But before it will be necessary to ensure that there is a federal standard of fiduciary obligation, codify it, establish what it means, and a massive educational campaign so that savers know the fundamentals of the investment process. According to you, among all the lies that capitalism has told us in recent years, and wish you recount in your book, which is the most serious? I wouldn’t talk about lies, it’s too strong. Better to talk of problems. And the most serious problem, indeed, is that the capitalist system, although imperfect, has functioned with considerable efficiency throughout the greater part of recent centuries, and yet in the last 20 years its fundamentals have been perverted. Property owning capitalism, based on protecting the interests of the owners of the company, and on maximising the returns on their investments, has given way to a new system, managers´capitalism, in which these have enriched themselves disproportionately at the cost of the return to investors and, therefore, of betraying their trust.